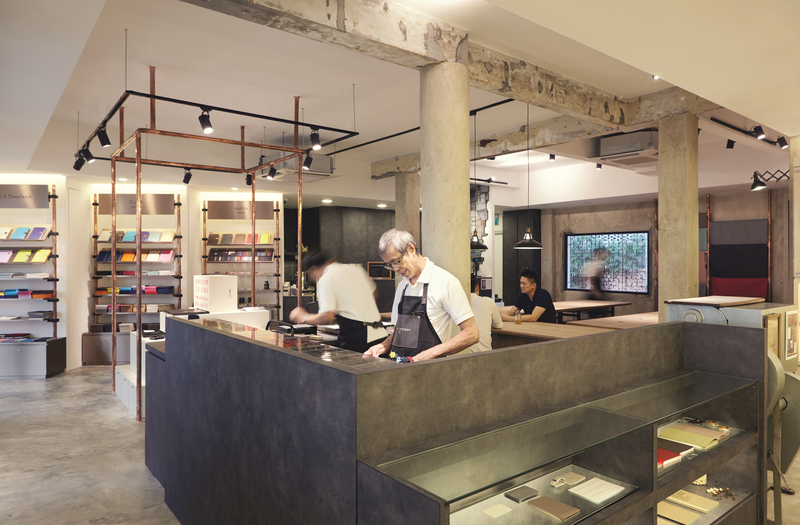 After visiting the workspace of a carpenter in 2014, Everyday Canoe founder Xinnie Ng noticed timber offcuts in shapes and sizes that served little purpose in furniture-making – and thus began the basis for her wood crafting business. 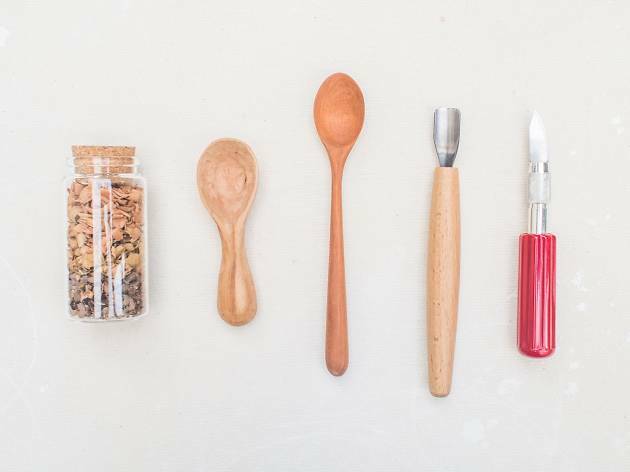 Every fortnight, she holds a 3.5-hour-long spoon carving class ($140) at Itchy Fingers Studio, teaching wood chiselling techniques using offcuts of teak, oak and walnut. The creations are then coated in a combination of oil and beeswax to give them a dark, water-resistant finish. Take note, though: each session only holds six, so book ahead. If not, drop Ng a Facebook message for a customised order or to buy made-to-order standards: there are butter knives, wallflower houses, brooches and yet more spoons ($30-$100). Even if you aren’t familiar with the Goy Liang Book-Making Company, Bynd Artisan won’t let you down – because the latter’s an outpost of the family business. If you’re here to master (or at least get a good grasp of) a skill, choose from one of nine workshops, including monogram painting, a leather quadro workshop and calligraphy. 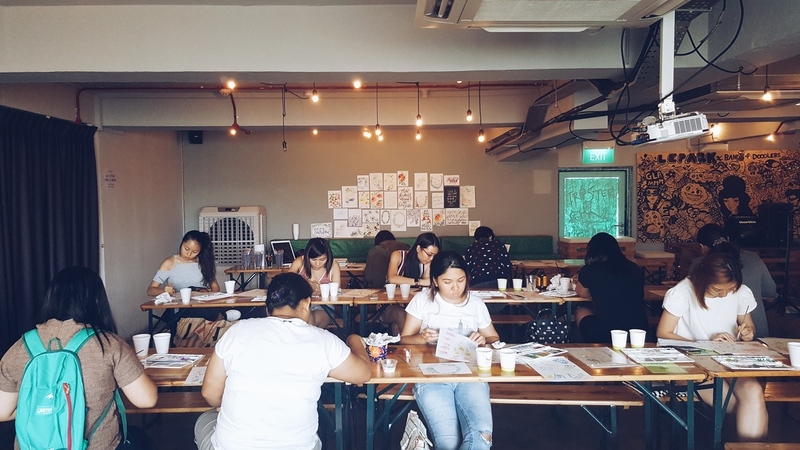 Classes of around eight to ten rotate depending on the collaborators’ schedules, but a standout’s the monthly botanical sketching workshop led by local artist Erwin Lian ($100/four hours). All tools are provided, and you’re taught from the ground up: why sharpening your pencil with a pen knife is necessary, pencil shading techniques, the significance of shadows in creating dimension, and a still-life sketching session with flowers. You’ll leave armed with a sketchbook of your drawings, plus newfound mastery in the art of sketching… almost. 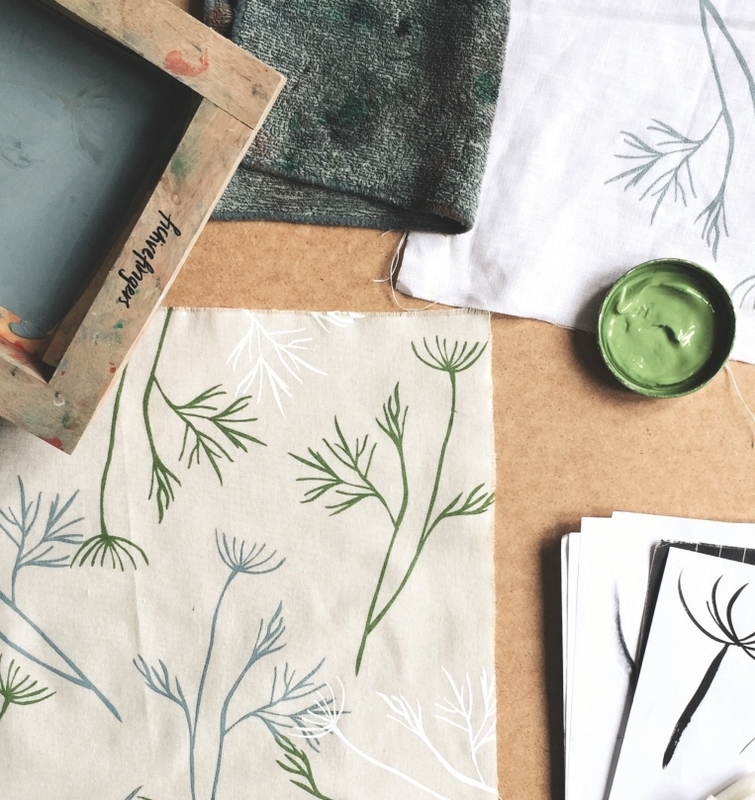 In this handprinted textile design studio, owners (and sisters) Hani and Aisah Dalduri place emphasis on the beauty of hand-pressed fabric prints – each piece made here’s unique and a little offbeat. 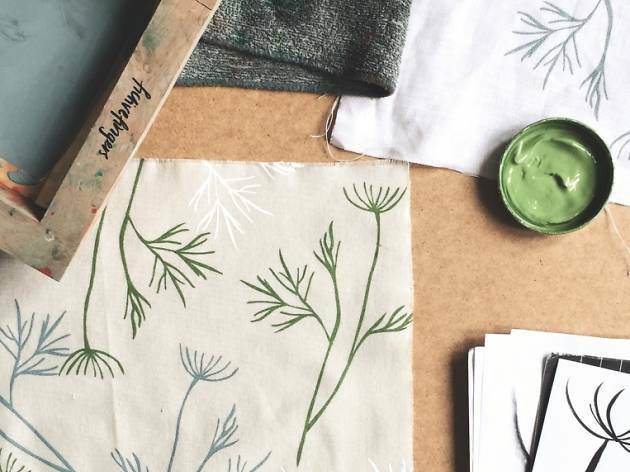 Workshops are held at least twice a month (from $148), and a three-hour session equips you with the basics of pattern printing. 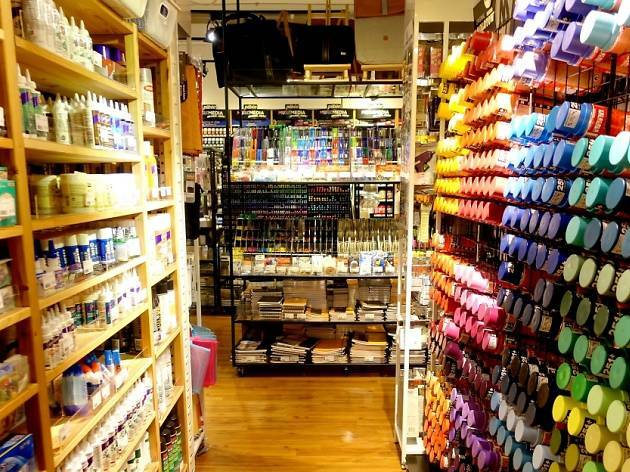 You even get to take home a craft kit for you to work on projects from your living room. It’s fastest (fictive) fingers first: slots for classes fill up quick. 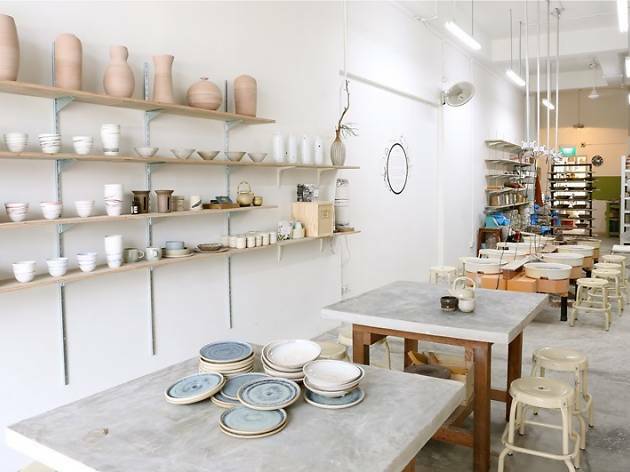 The pair also hosts private sessions for groups of four to eight ($148), with access to tools, materials and their studio. Seen enough inspirational quotes appear on your ’Gram feed to last a lifetime? Then divert your attention from your phone screen to these lettering workshops, led by Dee Capulan of SoulDeelight. 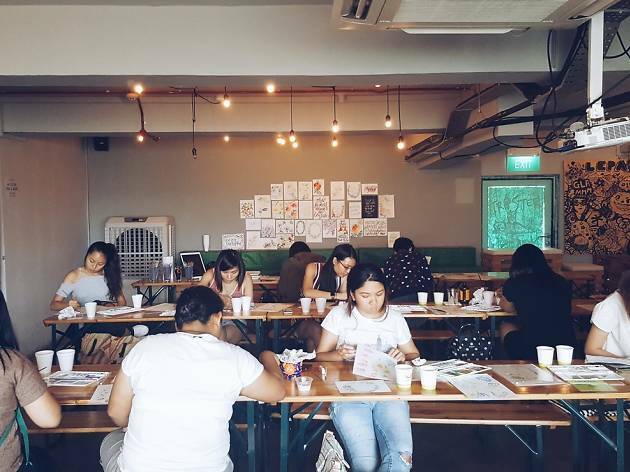 A software engineer by profession, Capulan turned her love for photography and calligraphy into a full-time pursuit in 2012, and now leads modern calligraphy as well as watercolour and brush calligraphy workshops ($145) at PaperMarket and Overjoyed Store, with each style alternating every fortnight. 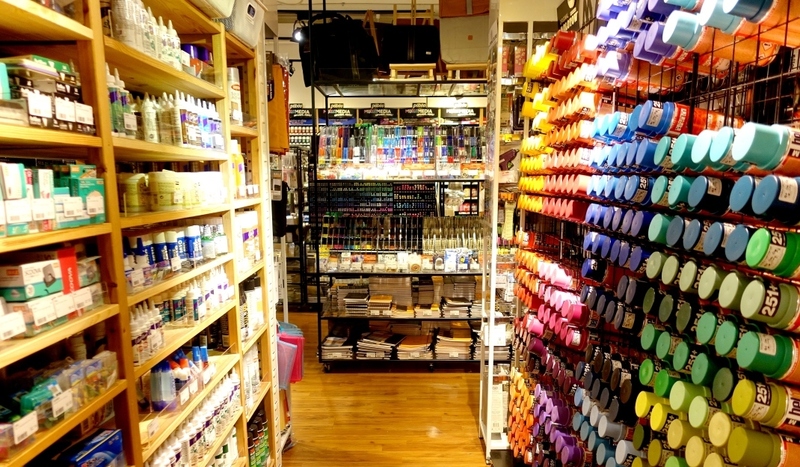 Materials are provided, and you’ll learn the basics of your chosen technique using pointed nibs or brushes, ink and plenty of guidance. 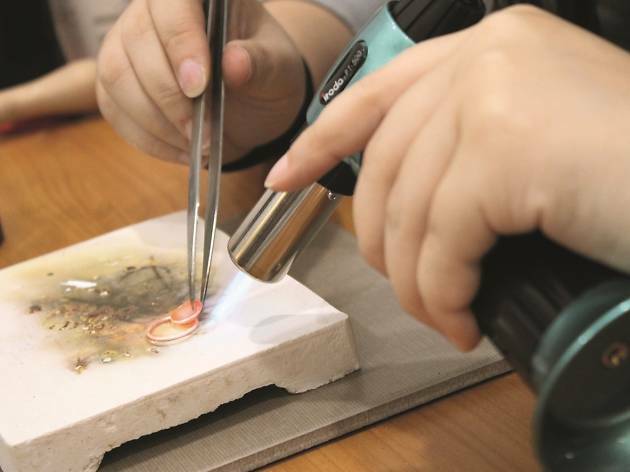 With over a decade’s experience and a passion for soldering jewellery in their blood, Fat Anvil owners Rachel Tang and Mei Foo joined hands in 2015 to share their love for the craft. 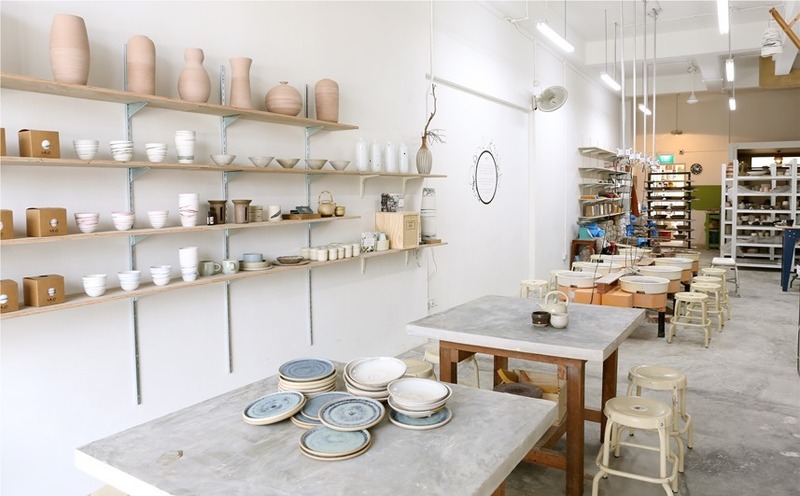 Weekly silversmithing workshops are held in their intimate studio to cater to beginners and the more experienced – it’s $120 a person for a 2.5-hour schooling on the basics, and the goal’s to be able to eventually create whatever jewellery you dream up, be it rings, necklaces or bangles. 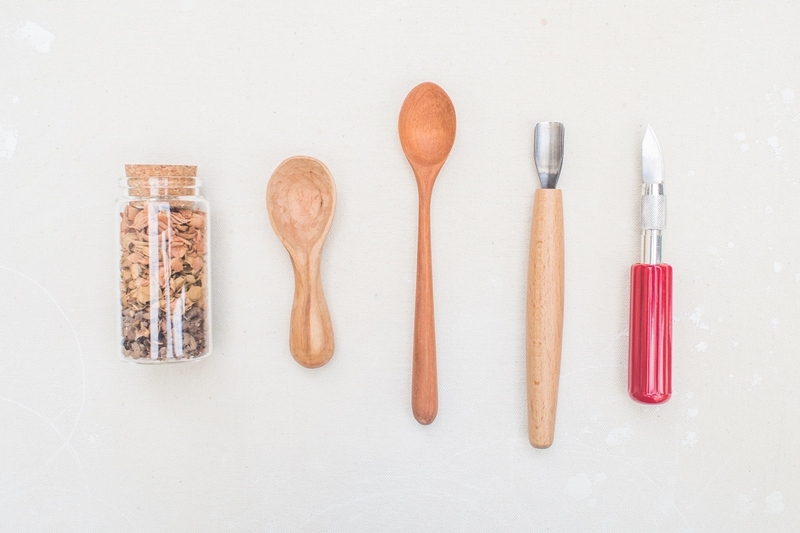 If the weekly workshops aren’t enough for you, delve into the thick of silversmithing technicalities with the five-day course ($750/three hours). 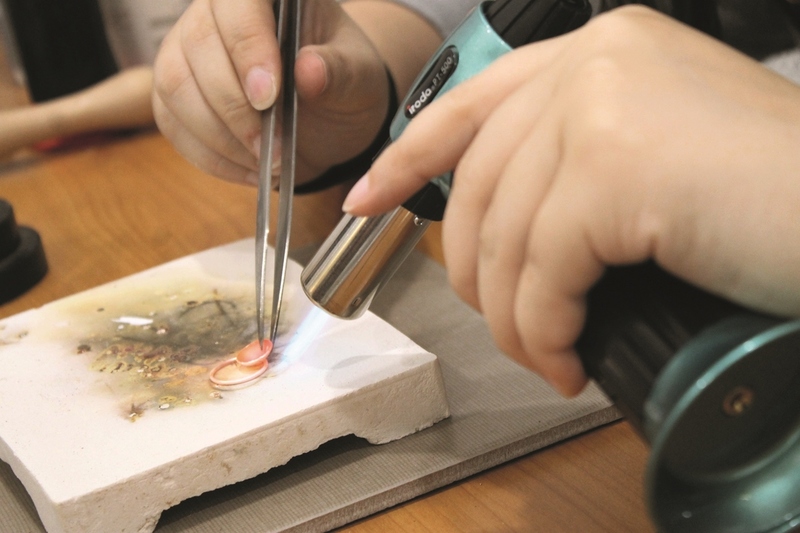 After mastering the techniques of melting, soldering, piercing and filing, you’ll get to take home your creations. 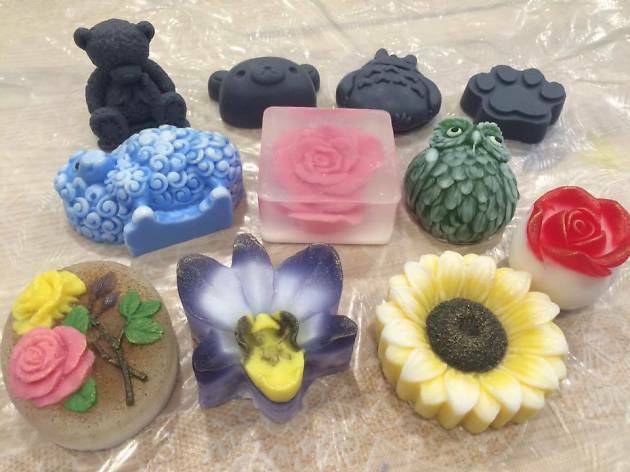 Wash your hands of the little ones – or gather the Brady Bunch – for a soap making workshop that’ll have you pressing bars of the stuff from moulds, easy. 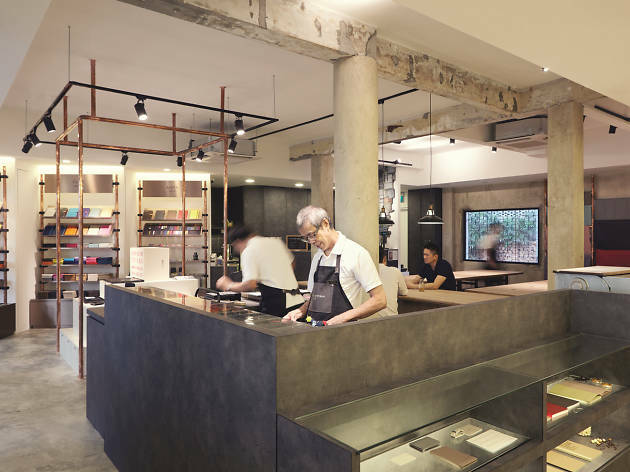 Classes take place four times a day and start at $48 a person for an hour-long workshop, with soap recipes customised for both normal and sensitive skin. Choose a plain or herbed base plus a colour and scent, then select up to seven moulds in fun designs – popular ones include hearts, bears and roses. If you’re up for more, the intermediate workshop ($182) teaches soap layering and more complex techniques, plus 30 bars of soap for you to take home. Ingredients are vegan and at least 85 percent organic, too – that means minimal nasties, and no parabens or animal-based ingredients.